The 2019 WGC - Dell Technologies Match Play is ongoing at the Austin Country Club from March 27-31. As one of the four World Golf Championships (WGC), the event is one of golf’s most prestigious events outside the majors. The tournament awards points for all the major golf tours, including the PGA Tour and European Tour, and consists of only the top 64 ranked golfers in the world. The tournament is match play rather than stroke play, with golfers competing one-on-one as they try to win more holes over a round than their opponent. It begins with 16 groups of 4 golfers each playing round robin to decide a group winner. After the group stage, each group winner is seeded into a single elimination bracket to determine the tournament champion. The tournament is celebrating its 20th edition this year, though its format and venue has changed from the original tournament. The first tournament was held at the La Costa Resort and Spa in Carlsbad, California in 1999. The tournament remained there until 2006, with the exception of 2001 when the tournament took place at the Metropolitan Golf Club in Victoria, Australia. The Tournament then shifted to Arizona from 2007-2014, before coming to its current home in Austin, TX and the Austin Country Club in 2016. The tournament was originally a single elimination tournament before switching to its current format in 2015. 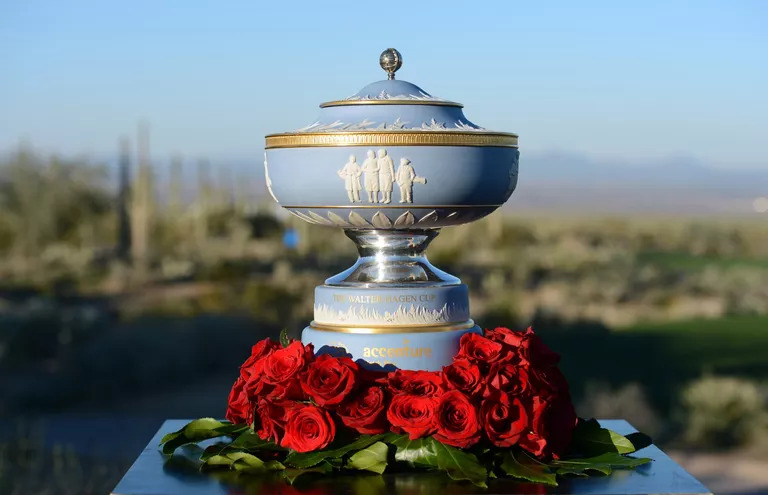 The event is well known for upsets and has seen low seeded golfers pick up the title on numerous occasions, including 52 seed Geoff Ogilvy in 2006 and 55 seed Steve Stricker in 2001. The lowest seed ever to win the tournament was Kevin Sutherland, whose remarkable win in 2002 as the 62 seed saw upset victories over former world number 1 David Duval, Jim Furyk, and David Toms en route to defeating Scott McCarron for Sutherland's only PGA Tour win. Only 3 golfers hold multiple WGC - Match Play titles: Jason Day and Geoff Ogilvy with 2, and Tiger Woods with 3. 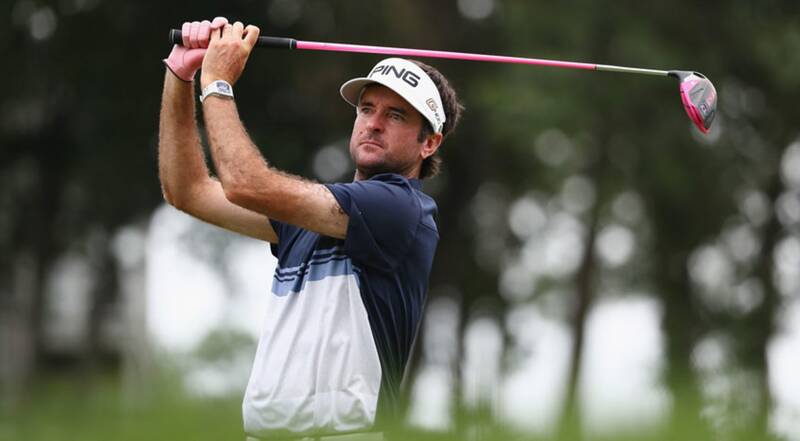 Last year’s tournament saw fan favorite Bubba Watson take his second WGC title. Watson finished the tournament undefeated, including a group stage win over Marc Leishman and a semifinal win over Justin Thomas. In the final match against Kevin Kisner, Watson remained in the lead throughout the entire match, ending on the 12th hole with a score of 7&6. Watson returns this year looking for his first win of 2019. He is in Group 15 with Jordan Spieth, Billy Horschel and Kevin Na.